Believe it or not, whale watching is a pretty big deal in Iceland, and many oceanographers and marine biologists go to Iceland in order to study the country’s rich underwater flora and fauna. This one of a kind modern table lamp is an homage to the many humpback whales that swim in the shores of Iceland’s majestic beaches. 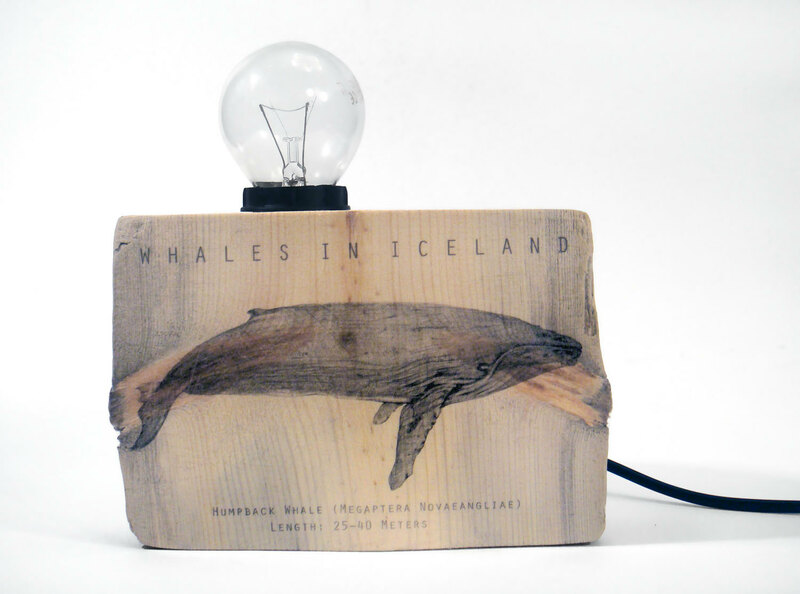 Made of real Icelandic driftwood, this unique table lamp has a design that illustrates the body of a typical humpback whale, and also provides some interesting information on the species. This illustration comes straight from my own sketchbook, making it just as much a work of art as it is an educational piece. 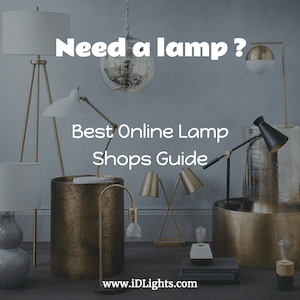 Ideal for a study room, a bedroom, or a very hip and modern living room, this is a lamp that will definitely become a conversation piece when guests arrive at your home. Light bulb not included. According to historical lore, the driftwood that ends up in Iceland often comes from the snowy region of Siberia. Siberian driftwood can travel up to 100 years before it is picked up by Icelandic locals.